CHILL with organic hemp tea. 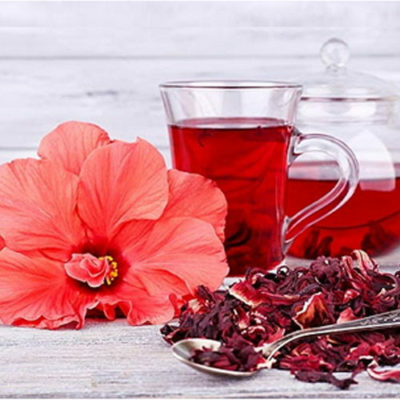 This tea is made up of 100% dried organic hemp tea leaves and has a very pleasant taste. 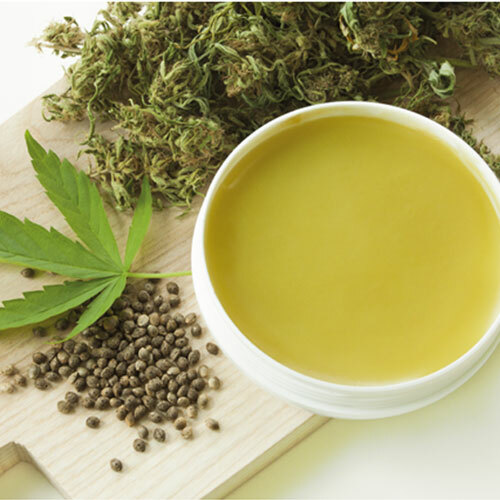 The Hemp plant is an incredibly versatile and healing herb, the entire plant can be eaten, cooked, brewed, or extracted – from roots to flower, leaf, and seed. Tea is an ancient drink originating from Asia. Traditionally it is prepared with tea leaves, however, steeped hemp leaves can do the job just as well. 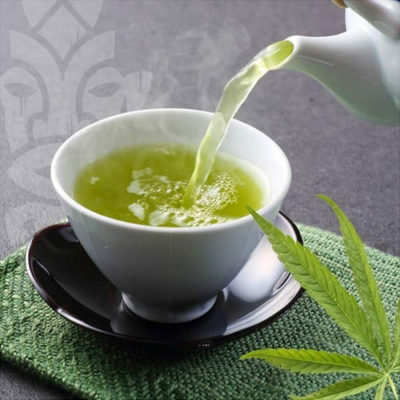 Hemp tea has a greenish colour which is caused by plants growing mature longer and by harvesting at the time when the CBD content is at its highest level. You need not worry about THC (the cannabis compound getting you high) because hemp contains no more than 0.2%. Therefore, you will not feel any kind of “high” after consuming the tea.